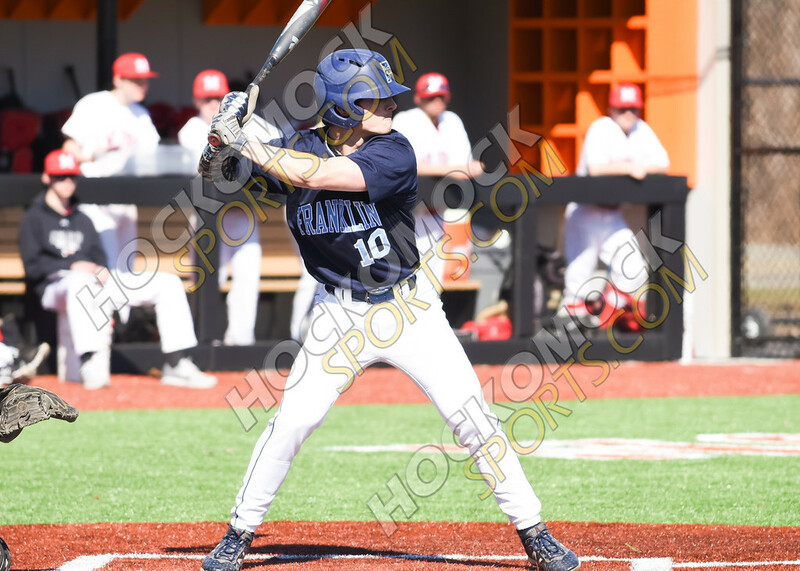 Via Twitter and HockomockSports.com we can report that FHS baseball comes from behind to top Milford 5-4 in a game on Sunday. [Boys Sprg Varsity Baseball] Franklin HS defeats Milford HS, 5 to 4. Franklin 5, Milford 4. WP - Jake Fitzgibbons 4inn, 2H, 0R, 2K. Nice come from behind win. Floris knocks in Haba in the top of 7th w/ the GW RBI. Haba 2RBI 2R, Ross 2-3, RBI, Markowski 2-4, & Lizotte 1-2, R. Next up: Franklin vs Canton tomorrow (Mon. 4/8) Home Opener at 3:45pm.